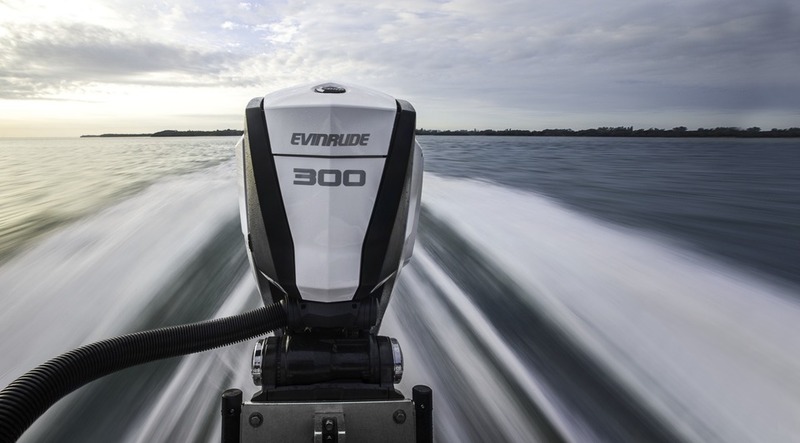 Lawson's Landing Outboard shop has factory certified mechanics for repairs and sales of Evinrude and Johnson outboards. Our Outboard shop is capable of repairing most makes and models of outboard engines, including all boat systems and trailer repair. We have a good inventory of parts and can usually order any parts we do not have. We are equipped to repair the E-TEC engines. ​Call to see if we can get you an EPA and CARB approved motor on your boat for a good price. 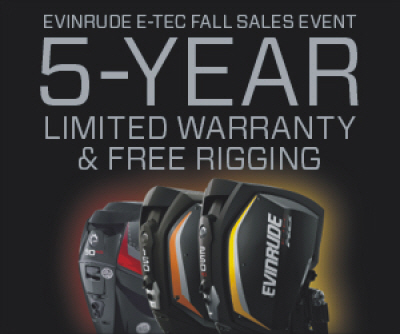 Evinrude E-Tec Fall Special is here! 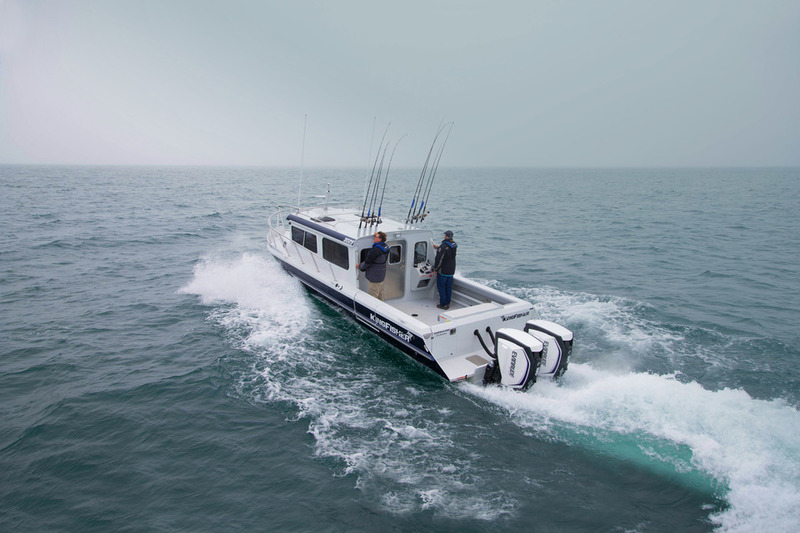 Now is the best time to save some money with FREE RIGGING which includes a Remote Control, Wiring Harness, and System Check Gauge. Also included a 5-YEAR Limited Warranty.